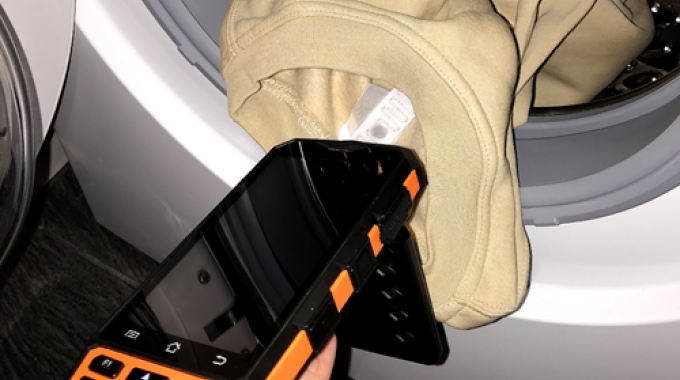 iDTronic has released a new UHF RFID polyester laundry tag. The tag has been developed specifically for professional cleaning of linen and textiles. The label is flat and compact, with dimensions of 60 × 20 mm and a depth of 2.1 mm. The UHF Polyester Laundry Tag is marketed for many applications within laundries, textile cleaning services, hotels, cruise ships and hospitals. The label consists of 50 percent white cotton and 50 percent white polyester. The label has been developed for linen products and all types of textiles. It can be easily and discreetly sewn onto textiles or stowed in the garment’s pockets. The integrated chipset of the fabric label reads the RFID frequency: UHF (860 – 960 MHz). This IC type supports the Standard EPC Class 1 Gen 2 and ISO 18000-6C. The large reading range of 5 meters makes it possible to reliably read garments from a distance. The UHF polyester laundry tag has anti-corrosion properties. Compared to chemical substances such as detergents, the label remains intact due to its cotton/polyester structure. The robust tag can withstand more than 200 wash loads without any problems. 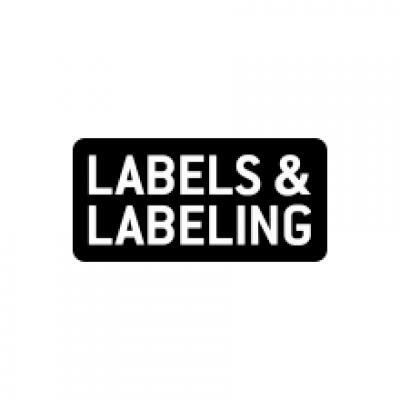 The label can withstand the high temperature cycles of up to a maximum temperature of +85 °C. The identification of the label can be handled and controlled by means of a handheld reader.